No One Supported Till to date !! Special Note:these are tested models, Many other models which can go into "FASTboot Mode" also can be supported so use At your own Risk. Special Note2: @ MonkeyDonkey & @MonkeyDonkey's FailCon Box Let's See how fast you will copy it... After all you are Experts in Copy/Paste lolz. What is Motorola Security Repair ? Motorola Security repair is for when something happen bad with phone like these kind of error comes & you want to solve it just one click !! How to solve with MerapiTool ? 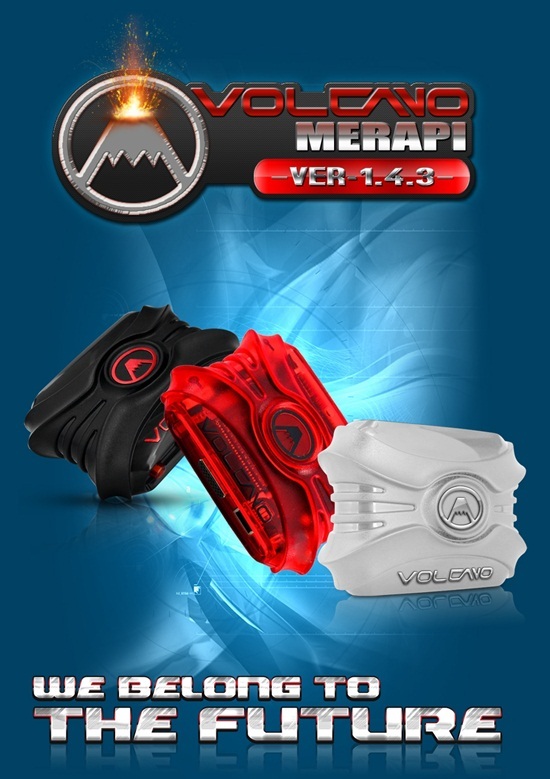 How to Do with Merapi Tool ? From now imei Module will be Defaulty hidden. For enable it you have to Press "i" button from Right-top Side on MerapiTool. Important Notice: You have Extract this update into VolcanoBox 1.4.1 Full setup Folder, Full Installer you can download from here. Make Sure, your AntiVirus & FireWall is Closed or MerapiTool Is added into Trustzone.